Stevie Ray Vaughan was a guitarist, singer and songwriter. Eighteen albums of Vaughan’s work have been released. 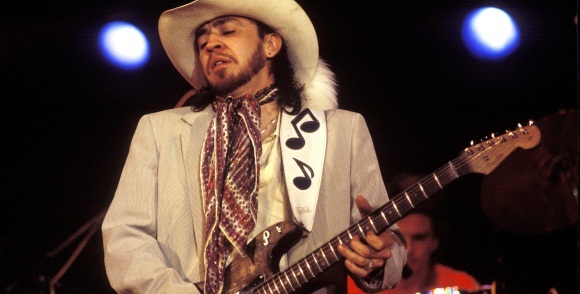 In 2003, Rolling Stone magazine ranked Stevie Ray Vaughan #7 in its list of the 100 Greatest Guitarists of All Time and Classic Rock Magazine ranked him #3 in their list of the 100 Wildest Guitar Heroes in 2007.